Ayub is Head of Libraries and Face to Face front-line services for Warwickshire County Council after beginning his career in education and children’s services. His interest extends to international library development, with a strong focus on diversity and inclusion and has worked on library projects in several countries for the British Council. 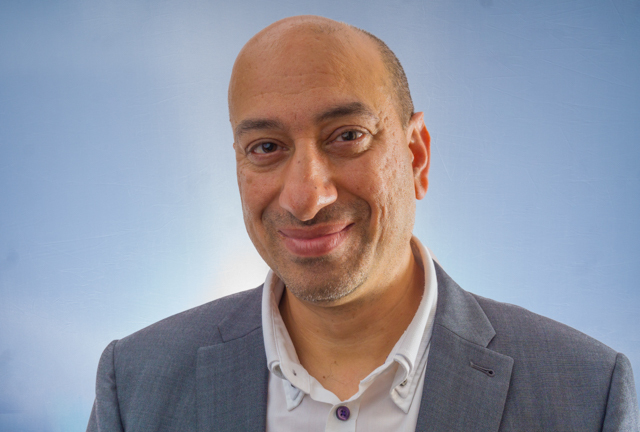 In 2013, Ayub was awarded an MBE for his services to libraries and he is currently President of CILIP.